The Chatsworth Hotel is a luxurious beach front destination, that has been welcoming guests since 1905 and has now been rejuvenated as a contemporary boutique hotel. This exquisitely restored Victorian seafront retreat offers individually appointed suites and guest rooms with stunning décor and marble bathrooms to create a sumptuously graceful ambiance. Dine in elegant surroundings in our restaurant which reflects a fresh modern style and showcases the vibrant food and flavours of the local area and relax in our intimate bar and lounges. Rediscover the best version of yourself within our Valmont Spa with their renowned skincare products and our state of the art gym and hammam. The Chatsworth Hotel brings a touch of glamour to East Sussex with its ornate exterior and stately position overlooking the historic pier and bandstand, there is something truly timeless about the hotel. A place to relax, unwind and celebrate. 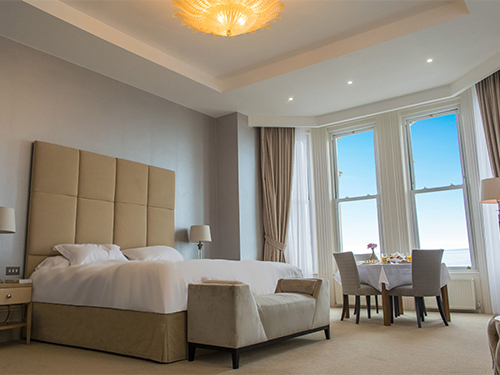 This exquisitely restored Victorian hotel will have spacious bedrooms with smart yet relaxing decor, gorgeous marble bathrooms and the best views in Eastbourne. Our restaurant, together with three beautiful bars, a Spa, two lounges and our smoking terrace ensure, whatever the weather, you’re sure to enjoy your stay. 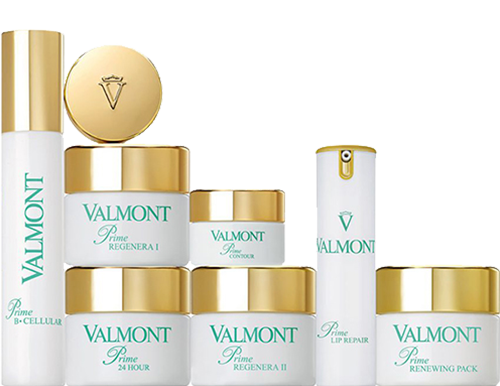 Our beautiful new Spa will have rooms for individual and couples treatments with our therapists trained by Valmont using their outstanding products. Within our Spa you will also find our state of art Gym as well as a hammam. 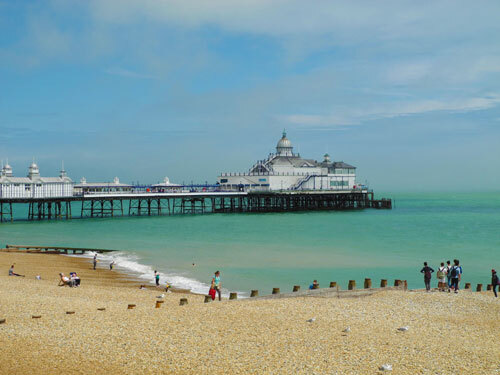 We are situated in Eastbourne, nestled between the historic town of Hastings, the British centre of opera, Glyndebourne and the colourful and exciting city of Brighton. 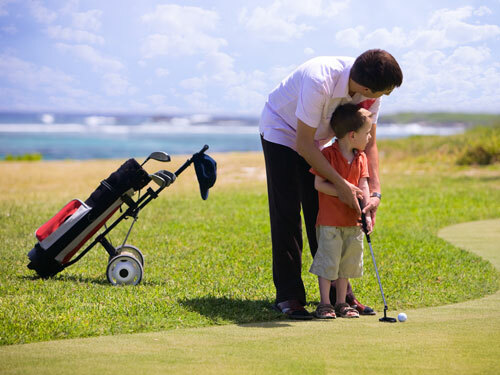 Eastbourne enjoys numerous annual events including Airbourne, the International Airshow and the pre Wimbledon Aegon International Tennis Tournament at the prestigious Devonshire Park. To register for our monthly newsletter please click here.